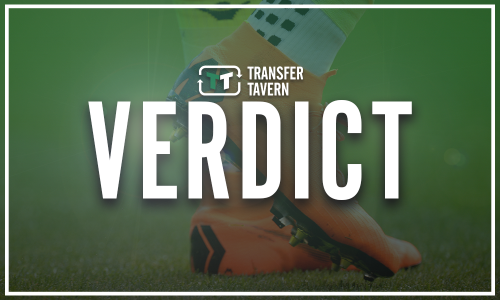 Gerrard left seething after transfer approach - Report | The Transfer Tavern | Where football transfer rumours fly or die! 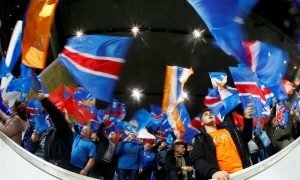 Rangers managed to quality for the Europa League play-off round on Thursday night as they overcame the challenges of Maribor in a two-legged tie. The Bluenoses have been rather impressive under Steven Gerrard since he took over at the club earlier on in the summer. 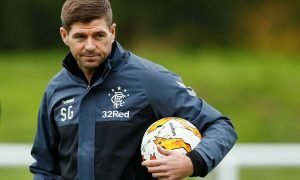 Although, the Rangers boss was less than happy with a transfer approach recently, as according to The Scottish Sun, Gerrard has accused Bordeaux of disrespecting Alfredo Morelos and Rangers. It’s understood that French side Bordeaux bid less than £2 million for Alfredo Morelos in the hope of unsettling the South American striker. “I didn’t welcome the amount they tried to bid for one of my top players. “It’s disrespectful to Alfredo, because he is worth a helluva lot more than that. The Bluenoses will be hoping that they can hold onto Alfredo Morelos this summer as he has been their star man in seasons gone by, and started the current campaign with flying colours. 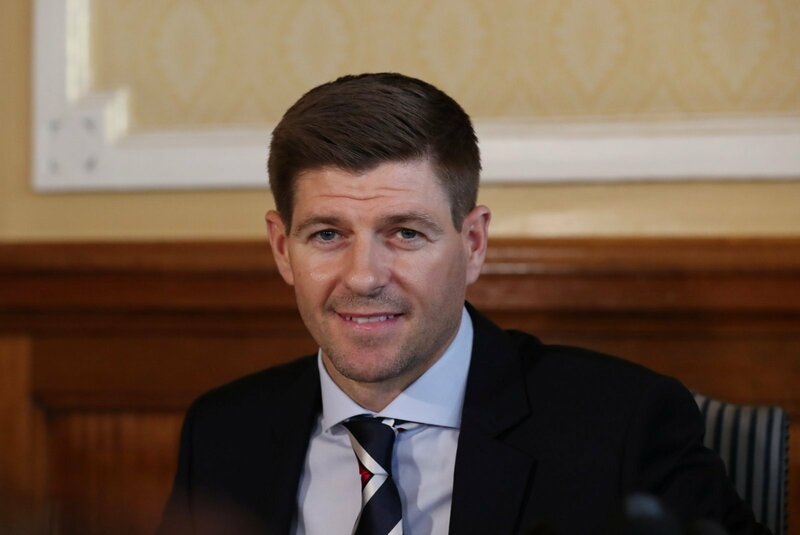 Indeed, it’s understandable that Steven Gerrard is angered at the bid that was placed for his star striker, as he is arguably worth considerably more. 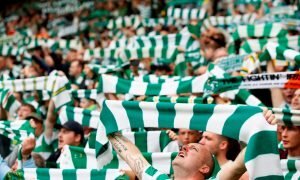 Rangers can kiss goodbye to any title hopes if they fail to keep hold of the South American this summer, as they’ll struggle to find a suitable replacement in a short amount of time.